Kegel didn't become the best overnight. We have perfected our manufacturing process over the past three decades. Here are a few reasons why no competitor can match the superior quality of a Kegel product. Being a manufacturer of both wick and fluid metering lane machines, we know the need for specific conditioners for each type of machine. 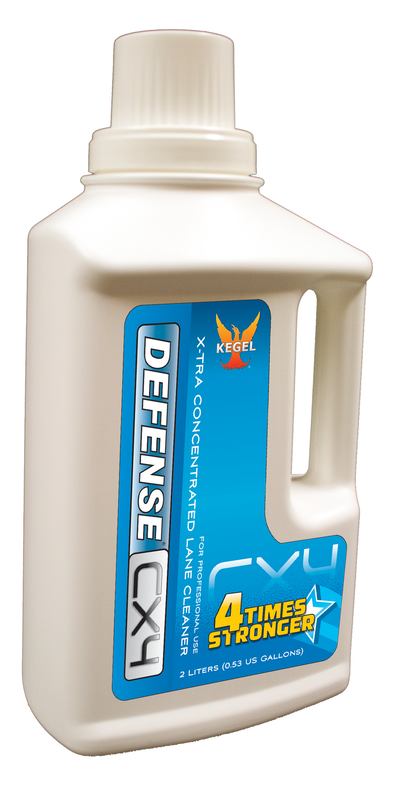 Rest assured, whatever kind of lane machine you have, we have a lane conditioner that will work in your machine. All Kegel chemical products are tested for repeatability by our chemists and tested for performance by professional bowlers, before they leave our facility. A tournament environment is the greatest test of reliability and durability. Our products have proven themselves in this environment time and time again.